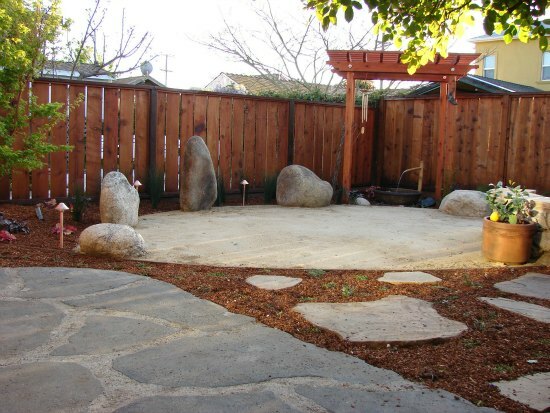 Zen garden design is rooted in a tradition that was devised by Japanese monks and revered as national monuments. 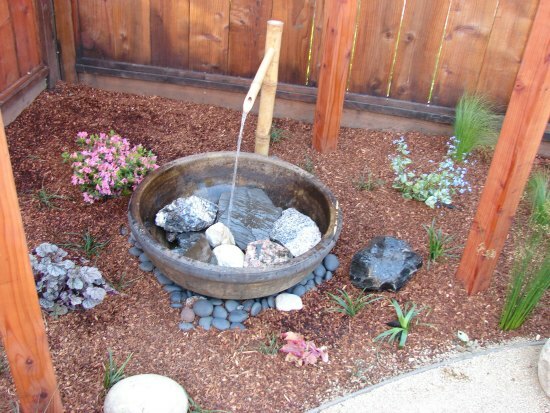 The purity of thought of the traditional exponents means that a Zen garden will be unsurpassed in its subtle interplay of design and nature. A well-executed design can create a feeling of space in the smallest city-center. Or it can give a sense of order and a spirit of tranquility, which serves as a restorative balm to the stresses of a busy modern lifestyle. 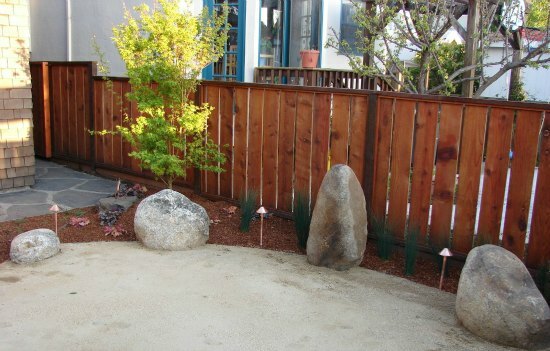 This is because a Zen garden brings the homeowner in touch with the elements. The strength of a mountain may be represented by a single rock, billowing clouds can be emulated by clipped bushes, slate or gravel may serve to mimic moving water; each element in the design seeks to provide wabi- a humble yet refined beauty. 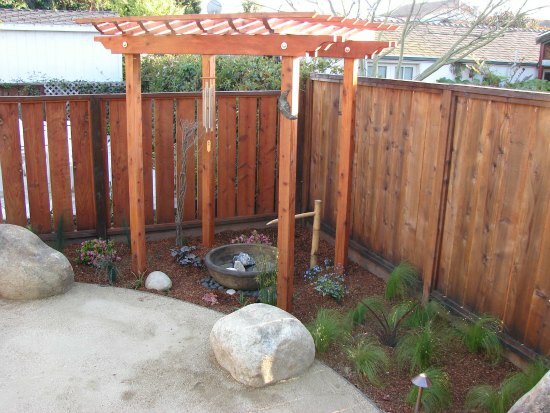 Whether a tranquil vista of a backyard tree garden, a rustic stone walkway in a small entranceway, a subtle water feature unifying a quiet corner of a garden, a beautiful, serene Zen garden is a living work of art. 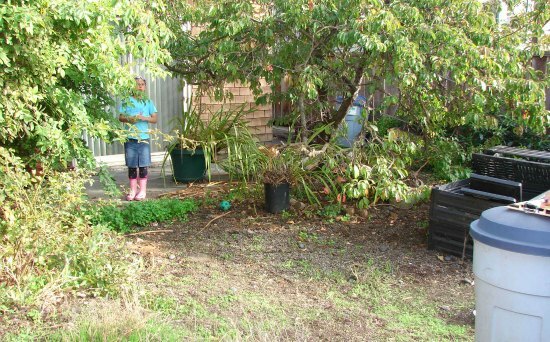 The heartwarming project featured here involved transforming a cramped, weed-infested eyesore into a spiritual sanctuary. 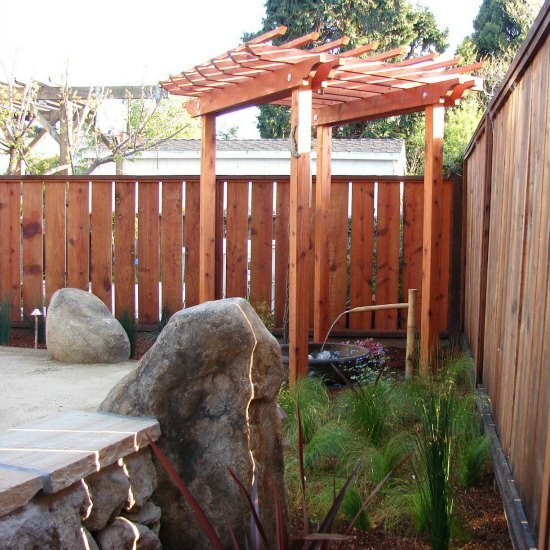 Initially, this diminutive space was conceived simply as a place to practice Tai Chi (a Chinese system of exercises designed for meditation). 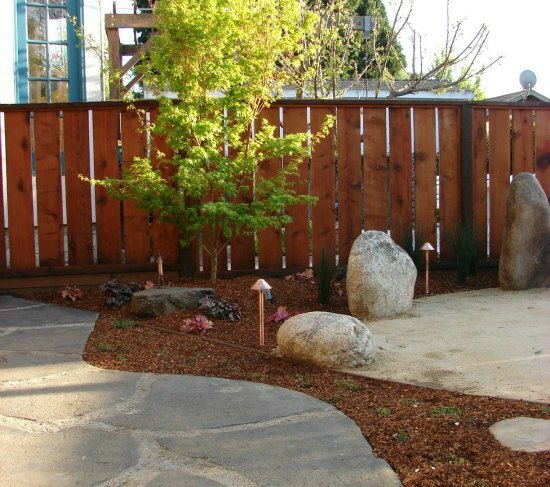 However, it developed into a truly sacred space by paying homage to a loving partner who had passed and for whom the garden is dedicated. 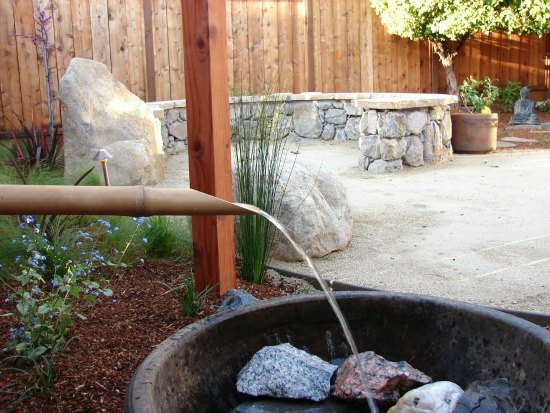 The elements and materials of the garden, such as copper wind chimes hanging from the custom trellis, a Sango Kaku Japanese Maple, and many of the stones in the basin of the water feature, have personal significance for the client. In many of the world’s indigenous cultures, the spiral symbolizes the unfolding journey of spiritual awakening. A seat wall in the heart of the meditation space unfolds in a spiral form as a series of large boulders demarcates its edges. The boulders, which provide secondary seating, are reminiscent of Stonehenge, a favorite travel destination of the client. This design was created for a client who wanted a place where the spirit has peace and tranquility in which to reflect and grow. 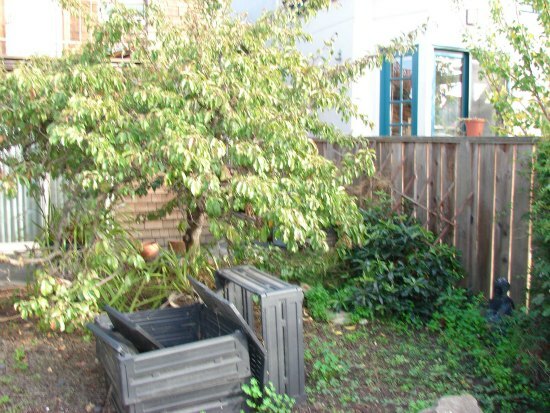 Since ancient times, the garden has been a place of meditation, stress release and contemplation. 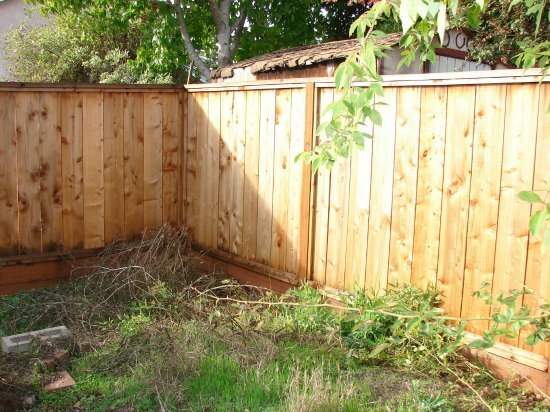 Now, more than ever, a garden can help you find balance and peace. 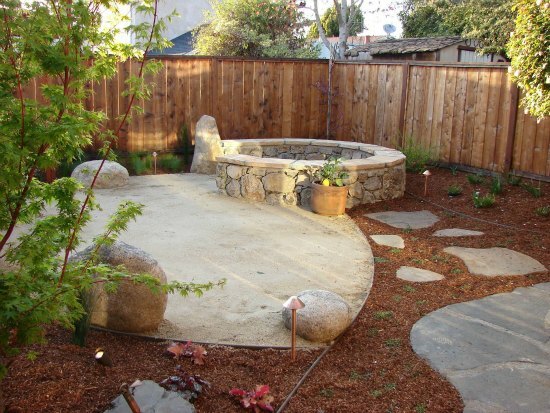 Let Sarah Ray Landscape Design create a Zen garden for contemplation, meditation, and spiritual healing.